Keys for understanding short-term uplifts to achieve success in brands' promotional strategies. Promotions are a significant investment for brands and retailers but, how much of this investment generates incremental volume growth? This and other relevant topics drive our latest thought leadership release Generating incremental growth through promotions. Across the markets analysed for this study we found that more than one dollar in every five spent on FMCG was through promotions. However, while promotions may help brands grow to attract new shoppers – as well as encourage their return – there is no long-term impact on penetration. Through our panels, we can see the level of promotions in each of our studied markets, as well as the uplift these promotions have provided. Success, whether for brands or retailers, can only come when promotions manage to encourage additional purchasing at a category level that would not otherwise have happened. We call this “incremental growth”—it’s the most effective measure by which to analyse promotion performance. 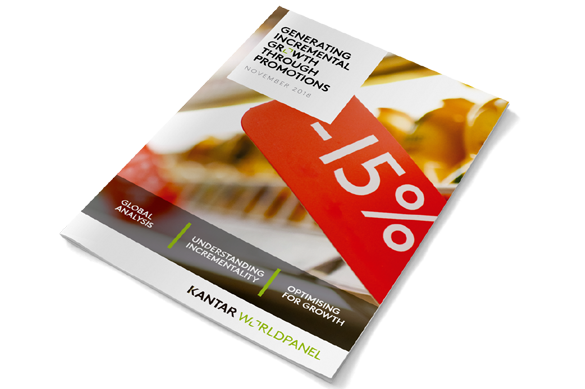 In this new report we pinpoint the five principles to consider as retailers and manufacturers look to use promotions to achieve incremental growth. Discover all about promotions in this webinar or downloading the report by clicking in the link in the right of this page. 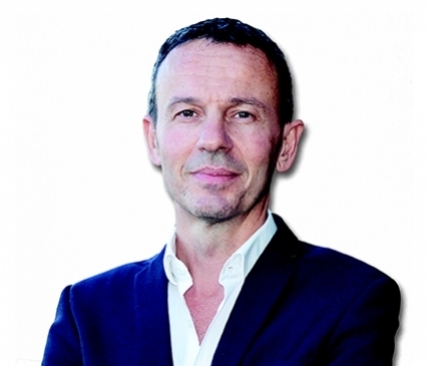 Also, please, do not hesitate to get in touch with our expert Stéphane Roger if you would like to find out more. Jo Smith: "Retailers are revisiting promotions in UK"
Jo Smith goes over the most topical subjects in the UK: online shopping, own labels and promotions. The grocery market share figures covering the 12 weeks to 4 November 2018. Paul Murphy: "People are not that loyal to brands"
In our latest issue of Perspectives, we put the focus on how brands grow.